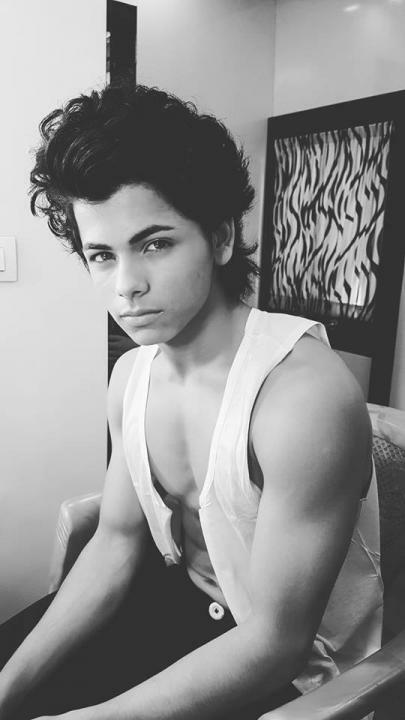 Siddharth Nigam is an Indian teen actor. He was born on 13 September 2000 in Allahabad, Uttar Pradesh, India. Siddharth is known for his roles in the film Dhoom 3 (2013). He also did a historical drama television show Chakravartin Ashoka Samrat where he played young emperor Ashoka. He completed his tenth class studies at Khelgaon Public School, where he practiced for gymnastics. Later Siddharth moved to Mumbai. He has an elder brother named Abhishek Nigam and his mother runs an NGO and a beauty parlor.